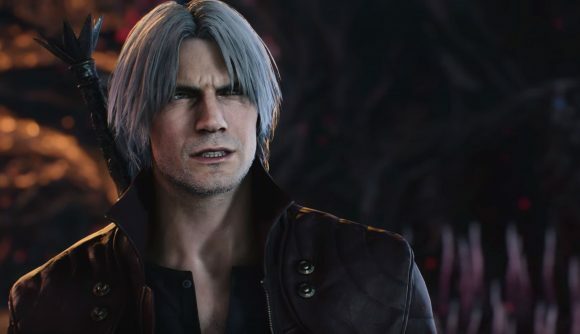 That’s 15 solid minutes of Dante goodness! That really hyped me up! 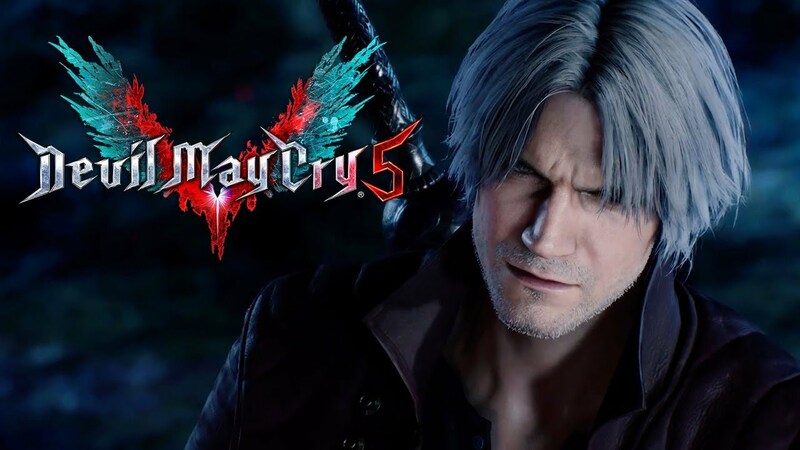 Devil May Cry 5 will be available for PlayStation 4, Xbox One, and PC on March 8, 2019. Next articleYou Can Try Out Soulcalibur VI via the Game’s Network Test This September!